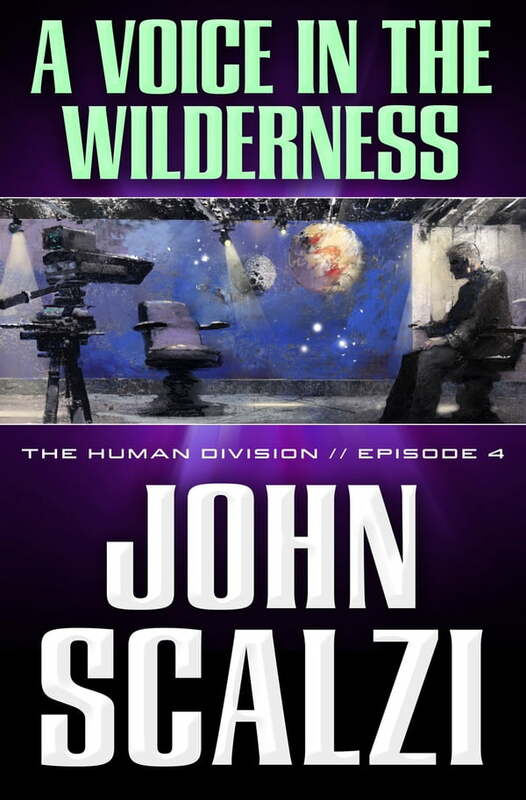 The fourth episode of The Human Division, John Scalzi's new thirteen-episode novel in the world of his bestselling Old Man's War. Beginning on January 15, 2013, a new episode of The Human Division will appear in e-book form every Tuesday. Albert Birnbaum was once one of the biggest political talk show hosts around, but these days he's watching his career enter a death spiral. A stranger offers a solution to his woes, promising to put him back on top. It's everything Birnbaum wants, but is there a catch? And does Birnbaum actually care if there is?